He's gone-but he'll never be forgotten. 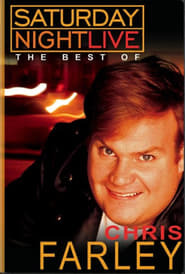 The best of Chris Farley's wildly funny SNL performances are here, including motivational speaker Matt Foley, an aspiring Chippendales dancer, the bashful host of The Chris Farley Show ( m 'member?") and more.